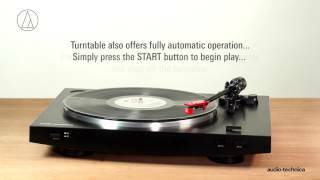 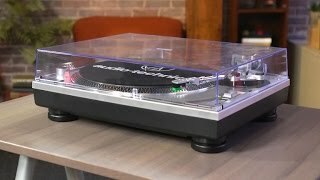 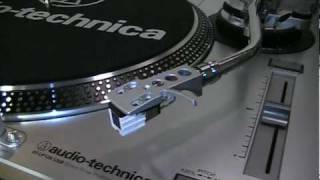 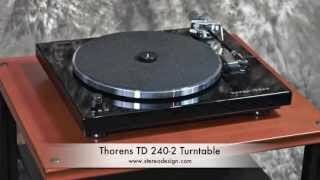 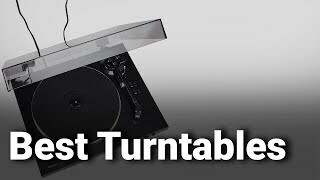 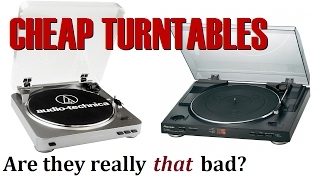 Cheap turntables - Are they really THAT bad? 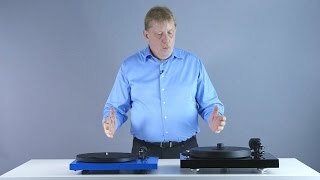 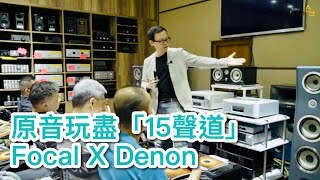 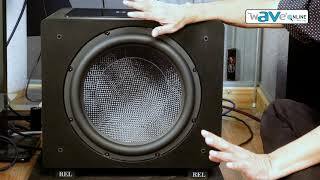 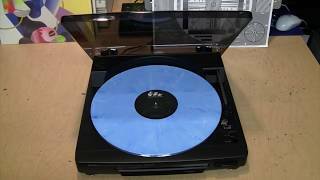 Denon DP-26F turntable with one weird trick! 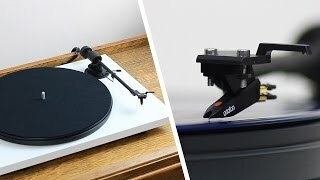 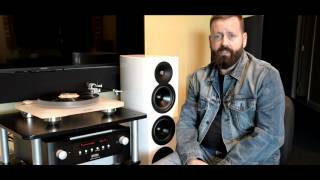 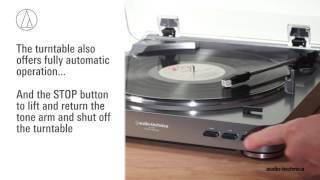 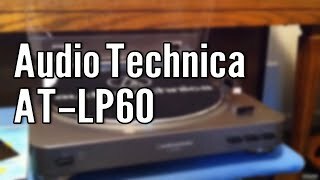 What's Different Between an Entry Level and High End Turntable?